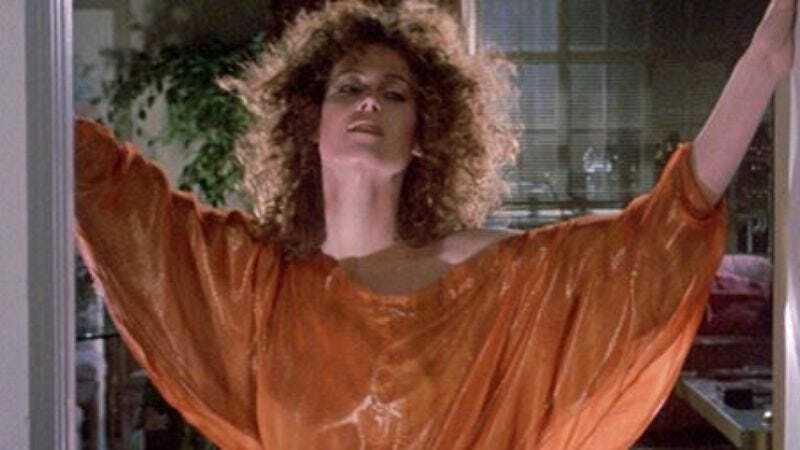 Although it’s unknown if a phone or phone-like device was used to make the arrangement, Deadline reports Sigourney Weaver has answered the call of joining the new Ghostbusters movie. The announcement comes from Paul Feig himself, who has been alternately sharing news from the set and admonishing people who aren’t Paul Feig for sharing news from the set. Weaver will be reunited with erstwhile Ghostbusters Bill Murray and Ernie Hudson in the new film. There are no details on whom Weaver will play, but we guess it’s possible she could reprise her levitating-and-Rick-Moranis-deflowering role as Dana “The Gatekeeper” Barrett from the original. After all, it’s not as if women are actually doing the ghostbusting in this new movie, right?